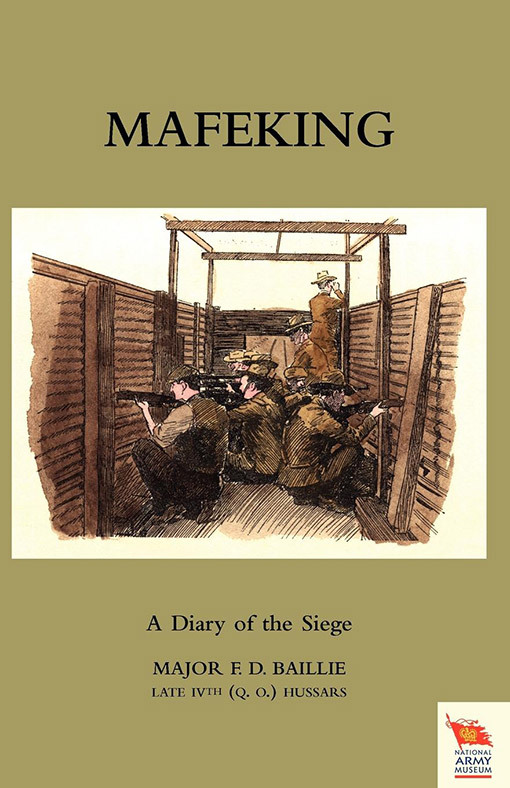 Published in association with The National Army Museum London, this is a diary of the legendary Boer War siege of Mafeking. 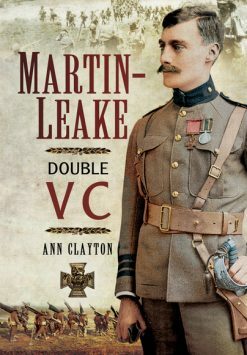 Its author was a former Hussar officer turned war correspondent who witnessed the siege at Baden-Powell’s side. The siege of Mafeking is a legendary event in British history, and not only for its military importance in reversing the fortunes of the Boer War and giving Britain’s national morale a massive fillip at a very low ebb. Its lasting importance, however, lies in the innovative defence conducted by its commander, Col. Robert Baden-Powell, who later found fame as the founder of the Boy Scout movement. 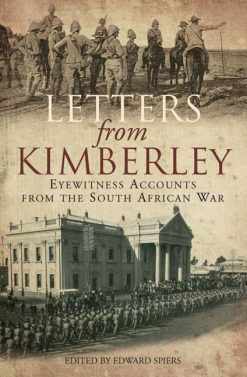 This book is an account of the siege by an expert insider who endured the experience at Baden-Powell’s side. Major F. D. Baillie was a former Hussar officer who later became a war correspondent for the Morning Post newspaper. His illustrated book shows both the privations of the siege, and also the ingenuity employed by Mafeking’s defenders – an armoured train, an old Naval cannon, emergency bank notes, and fake barbed wire – to successfully withstand the siege.